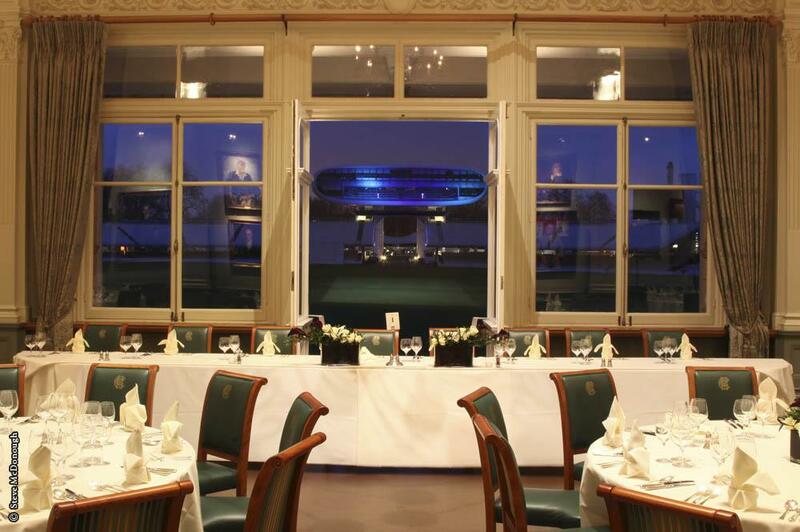 The prestige of one of the sports world’s most celebrated interiors will enhance any dinner, reception or luncheon. 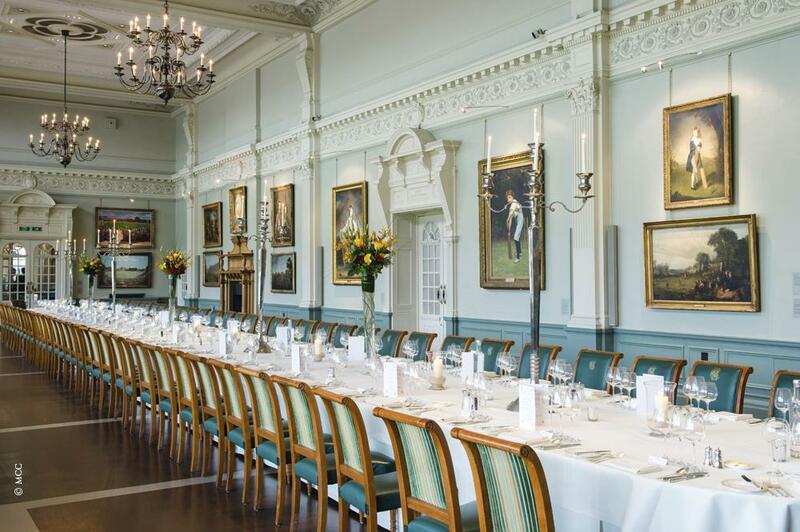 The Long Room, hung with some of the finest paintings in MCC’s impressive collection, is at the heart of cricket’s grandest clubhouse. 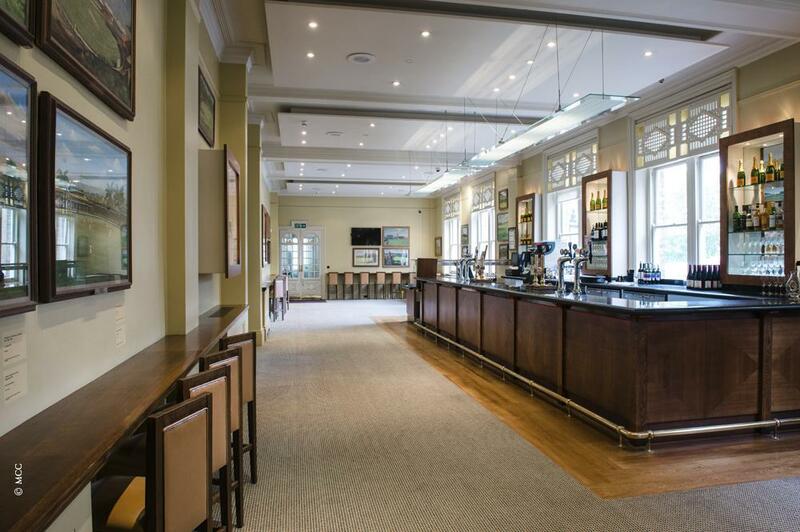 Your guests can enjoy an ambiance steeped in the history of the game, though they don’t have to be cricket enthusiasts for this Grade II* listed building to give them a lasting impression of elegant pleasure. 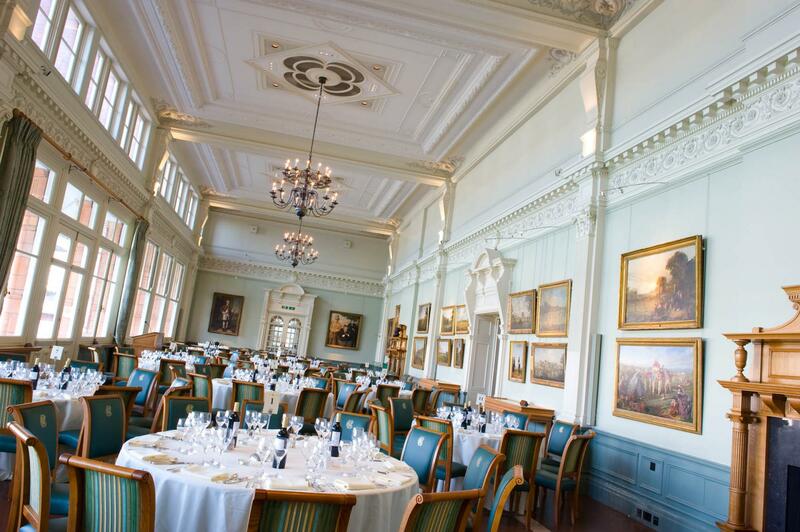 The Long Room is an opulent setting for a dinner or luncheon, or even a drinks reception. 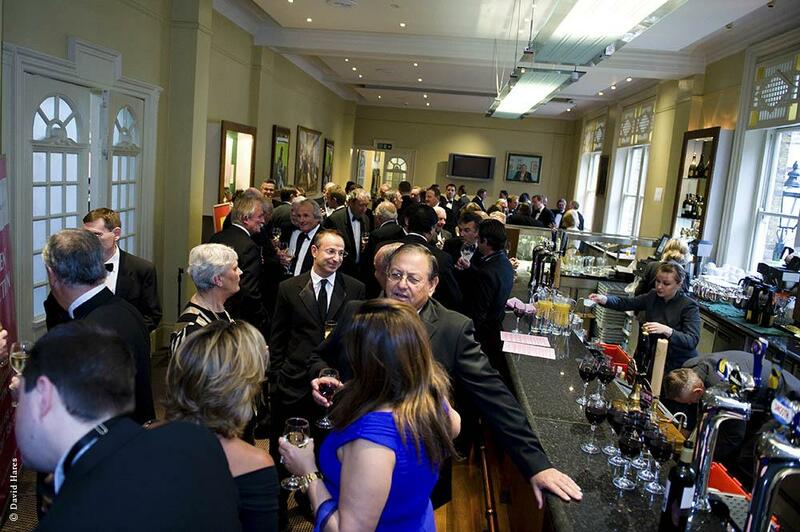 The adjacent Long Room Bar is an ideal setting for your pre-lunch or dinner drinks reception. 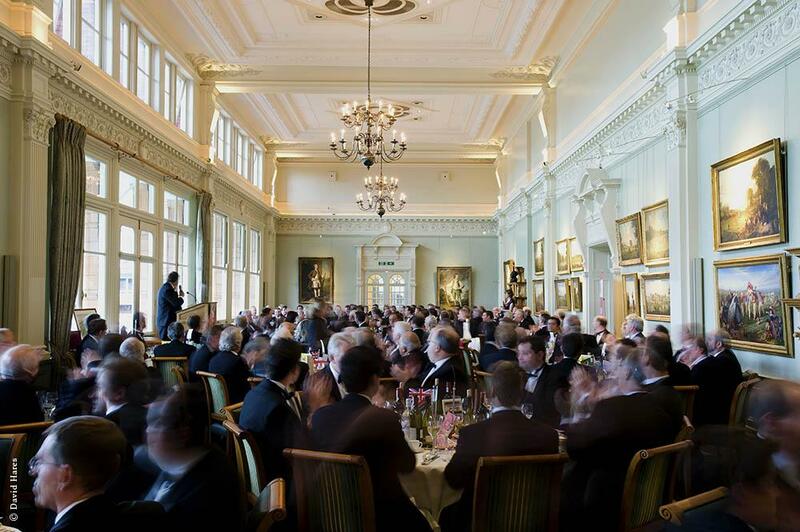 With a convenient location in the heart of London and its stunning vistas of the hallowed turf, Lord's, the Home of Cricket, is a unique venue for any event. 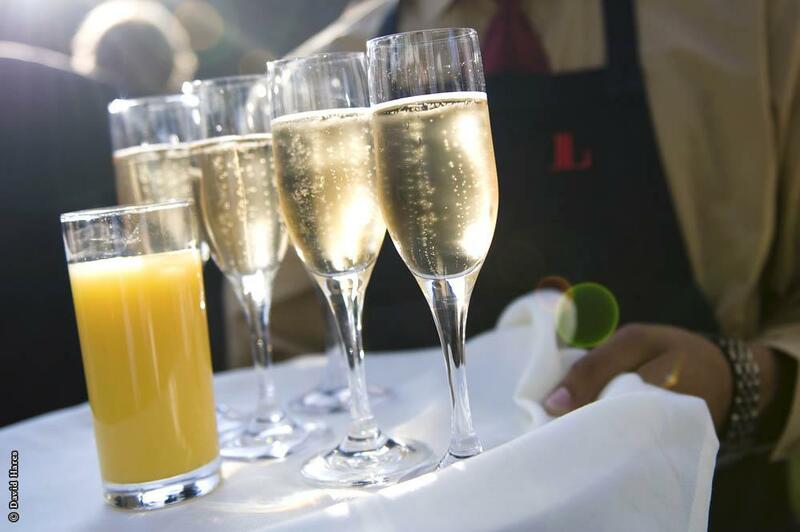 Combining flexibility with creativity, Lord's can provide anything from an intimate private dining room to one of London’s largest and most adaptable venues - all accompanied by outstanding catering, flawless service and a warm welcome. From the grandeur of the Long Room in the Grade II* listed Pavilion, to the modernity and style of the J.P. Morgan Media Centre. 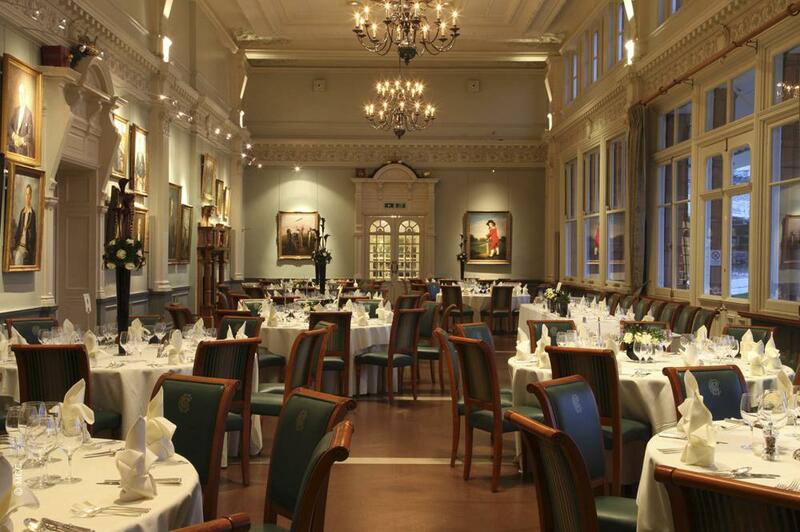 Lord's has the perfect venue and event package for you.